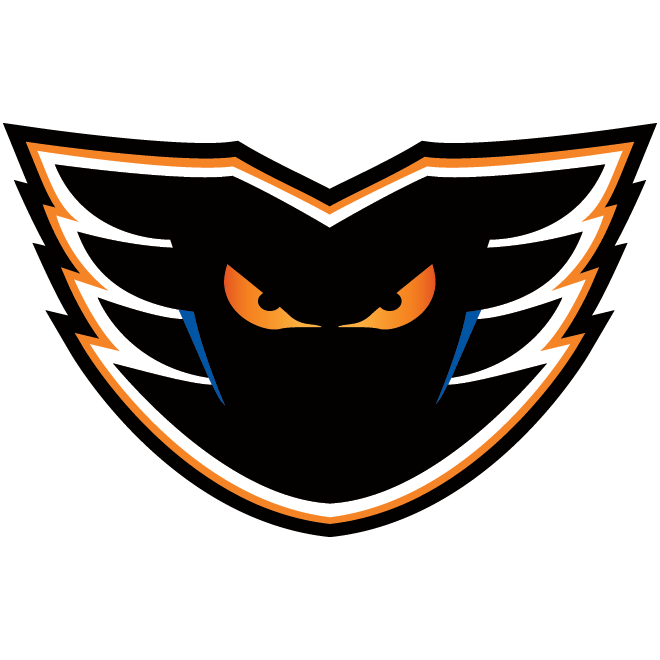 Lehigh Valley, Pa. – The Lehigh Valley Phantoms (36-30-4-3) set a franchise record with a 10 goal performance in a thrilling 10-6 victory over the Wilkes-Barre/Scranton Penguins (35-28-7-3). 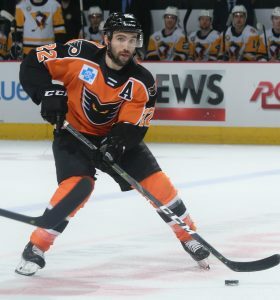 The Phantoms got two goals apiece from Chris Conner and Carsen Twarynski and Alex Lyon made 43 saves in the high-scoring Sunday showdown in front of a sold out PPL Center crowd. Wikes-Barre/Scranton got out to a very fast start in the Sunday matinee, scoring two goals in the first 1:02 of today’s game. 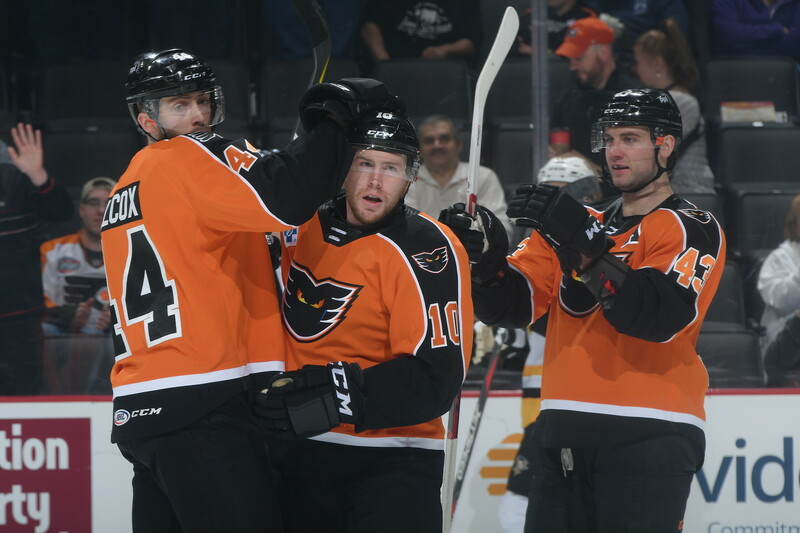 A flubbed pass from a Lehigh Valley defender gave Jimmy Hayes a chance right in front of the Phantoms crease. Alex Lyon was able to make the initial save, but Jake Lucchini was right there to clean up the rebound. Just 41 seconds later, Sam Miletic scored to give the Penguins an early 2-0 lead. Lehigh Valley got one back less than four minutes later, turning to their most lethal goal scorer. Greg Carey carried the puck in the zone and snapped a wrist shot that went bar-down and in over the glove of Tristian Jarry for his 28th goal of the season. The Phantoms erased the deficit completely just 44 seconds after the Carey goal. Chris Conner held the puck along the half wall and flung a shot on net that found a way through Jarry thanks to Corban Knight creating traffic in front. It was Conner’s 15th goal of the season to tie the game 2-2. The first period got even crazier as Lehigh Valley made it three goals in just 3:41 and took a 3-2 lead. 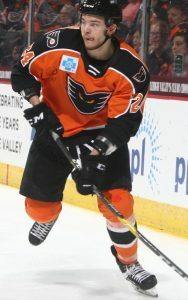 Chris Conner skated through the Penguins zone, looked off the goaltender and blasted a shot into the top corner for his second goal of the game and 16th of the season to give the Phantoms their first lead of the day. Lehigh Valley wasn’t done there however, as they added another one to make it 4-2 with just 1:36 left in the period. On their first power play of the weekend, T.J. Brennan fired a shot from the point that hit off a Penguins defender between the circles. Connor Bunnaman quickly found the puck at his feet and ripped it past Jarry for the 18th goal of his rookie campaign. 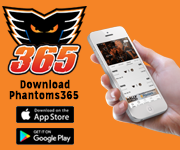 The Phantoms made it five-unanswered goals with a Corban Knight tally in his return to Lehigh Valley after he finished the year with the Flyers. Phil Myers blasted a shot from the blue line that Knight was able to get a stick on and redirect it past John Muse, who took over in net for Jarry. With a goal and an assist tonight, Knight has points in all five games he’s played with the Phantoms this season and three multi-point games. 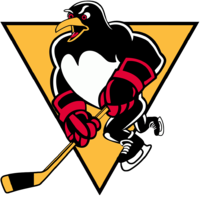 The Penguins stopped the bleeding finally, as Jon Lizotte scored his first professional goal 4:32 into the second period to cut into the Phantoms lead to 5-3. Alex Lyon did a full barrel roll in the crease to stop an initial Wilkes-Barre/Scranton chance but Lizotte was there waiting and put a shot over Lyon before he could regain his footing. 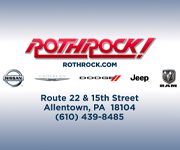 Lehigh Valley regained their three goal lead with their second power-play goal of the game. 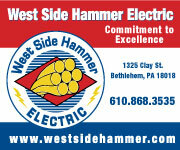 With Joseph Cramarossa in the box for roughing, Carsen Twarynski scored his eight of the season to make it a 6-3 game. Phil Myers carried the puck into the zone and wheeled around below the goal line. He fed it back in front to Twarynski who fired one off the back crossbar and after a long review was ruled a good goal. The Phantoms added the extra point with 4:44 remaining in the second period as Nic Aube-Kubel got loose on a breakaway thanks to a great outlet feed from Bunnaman. Aube-Kubel didn’t need much of a move as he just reared back and roofed it up and over Muse’s glove hand for his 16th goal of the season to give Lehigh Valley a 7-3 lead. 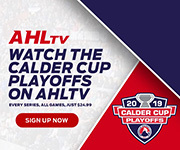 The most goals in a game in Lehigh Valley history is eight, a mark they set on November 9, 2019 with a 8-2 win against Springfield. 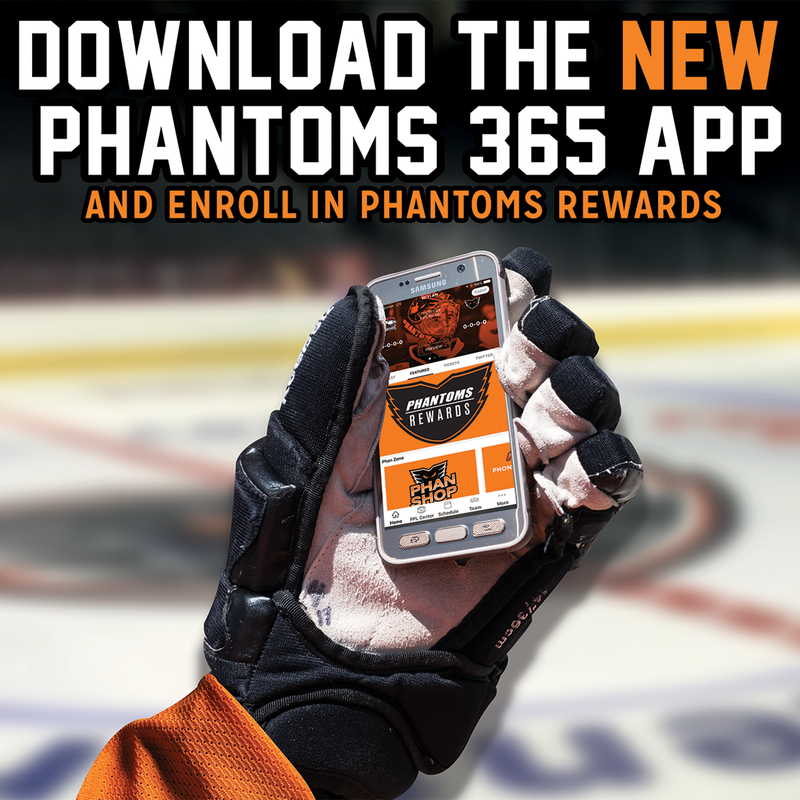 The Phantoms would match that total with David Kase’s seventh goal of the season 2:33 into the third period. James de Haas blasted one in from the blue line and Kase got a piece of the puck to redirect it past Muse. The Penguins wouldn’t go down easily however, as they would turn it on and score three straight goals to cut the lead to 8-6. Three unanswered goals from Chris Summers (3), Jake Lucchini (4) and Ethan Prow (18) would make it a two-goal game with 14 minutes left in the third. Lehigh Valley would answer right back, setting a Lehigh Valley record with their ninth goal of the game, off a Carsen Twarynski penalty shot. 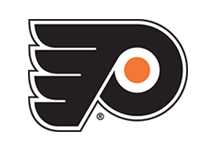 It was the Phantoms first penalty shot attempt since December 2, 2018 and first of Twarynski’s career. 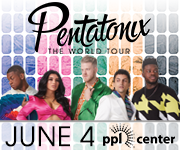 NEXT TIME OUT: The Phantoms will take on the Hershey Bears on Tuesday night at Giant Center in the final meeting with the Bears of the season.